According to a recent study1, roughly 60 percent of patients with diabetes struggle to sustain glycemic control over a three-year period. This puts them at greater their risk for developing severe complications, like neuropathy, blindness, cardiovascular disease, and stroke. Best suited for diabetes patients whose doctors recommend they check their A1C four times per year. Administer quarterly A1C tests at home. Save money on the cost per test. Fitch K, Engel T, Pyenson B. Real-world insights and economic considerations in type 2 diabetes.http://www.milliman.com/insight/2017/Real-world-insights-and-economic-considerations-in-type-2-diabetes/. Accessed September 21, 2018. 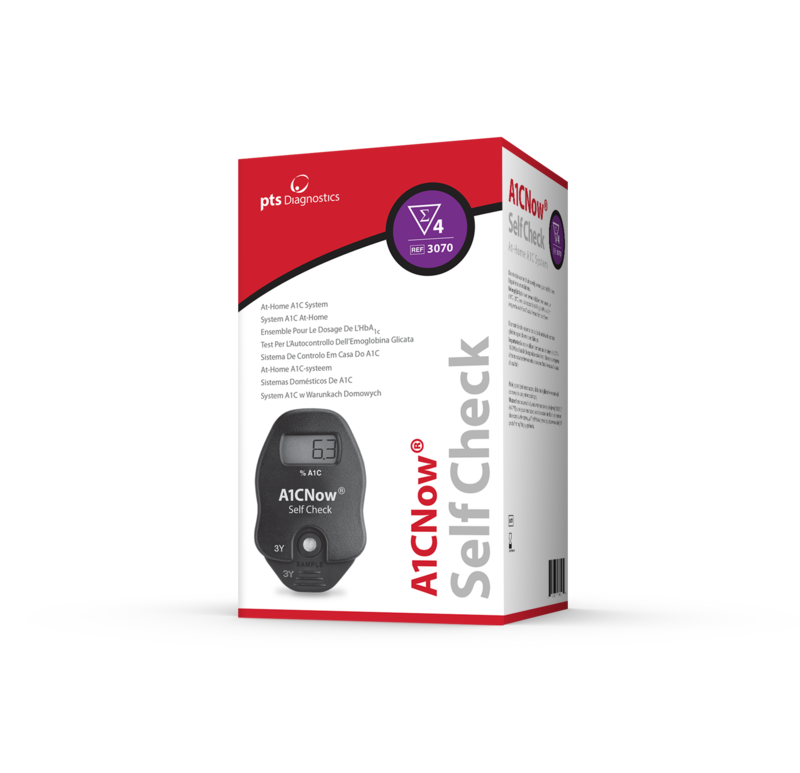 Obtain accurate A1C results at home with the A1CNow Self Check system.